At an event held in the depths of the historic brutalist Barbican Centre in London yesterday, Xiaomi formally announced its entry into the UK market. Numerous devices were introduced on stage, including various smart home products, but the Mi 8 series and Mi Band 3 were the main attractions. Everything here had already been unveiled in China and some of it is already selling in other regions, too. 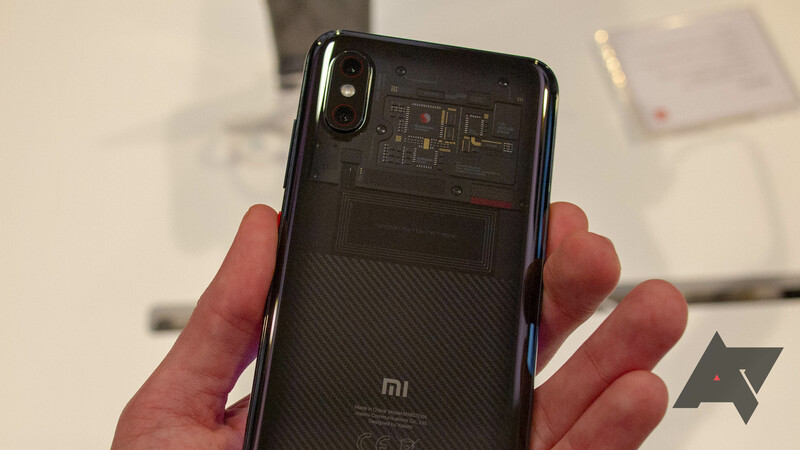 The Mi 8 Explorer Edition caught our eye previously, largely due to its semi-transparent rear cover with insides made to look like internal components. 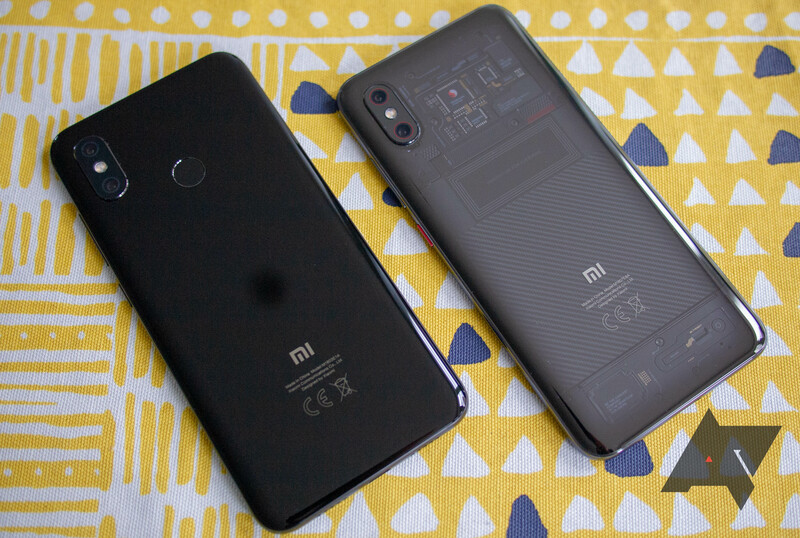 It's essentially a Mi 8 Pro, and that's the name it's been given in the UK, with no other color options available.